2015, our biggest year yet!! 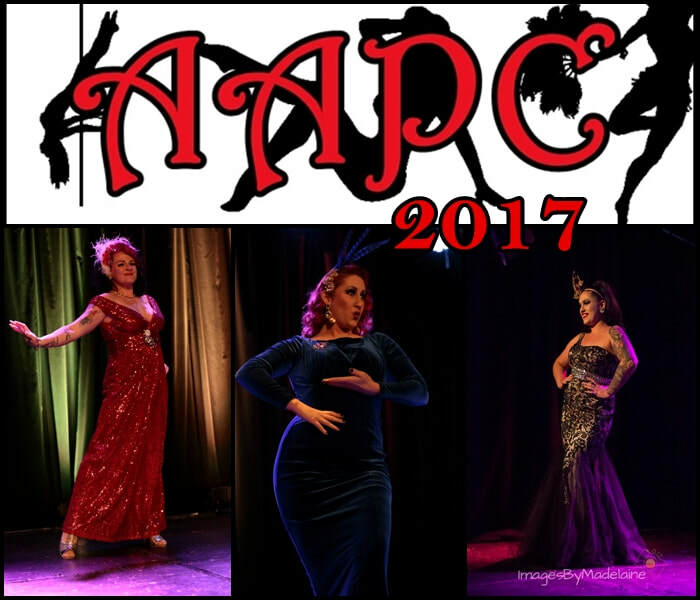 AAPC2016 Miss Amateur Pinup Poser is the gorgeous Viola Verve who also took out the Miss Appropriation (best outfit) title! And here are our winners of the "favourites"